Comic books are awesome! When I was little, I was so happy when we would get to buy them. I still have one of my very first comic books. It was Disney’s Scamp (Tramp and Lady’s errant son). My sister and I had a few others with that same level of fun and silliness. Then there was my Thundercats stage, which coincided with my Spider-Man stage but didn’t last as long. I read DC comics, too, (Wonder Woman, mostly). There is something to be said about kids and literacy and comic books–they can only encourage kids to read. I found this great article by Charlie Brooks, a geek dad, about getting younger kids to read by using comic books. He has good suggestions for comics that are kid friendly (and not violent and oversexed as some of the superhero and supervillain ones are). The latest thing about comic books is to make at least three different covers for every edition. What? You want me to choose which cover I want? I want them all! Which one did the seven-year-old Armadillo pick? Cover C wasn’t available. Since buying more than one copy is not a viable option (unless it’s Spider-Man #700…*whistles and walks away*), I let Armadillo pick the cover she wanted. 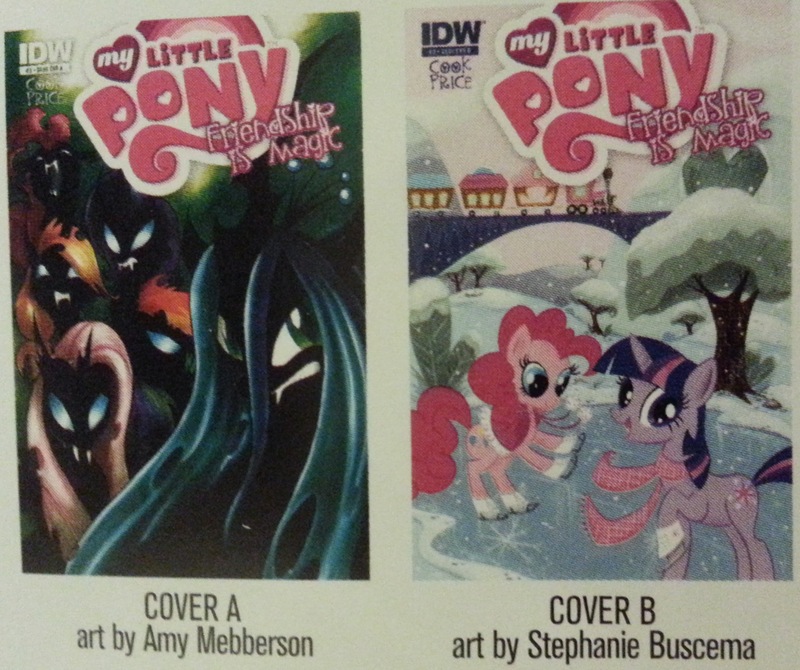 Do you think you can guess which cover she picked? Are you a comic book fan? If so, what have been your favorite titles?